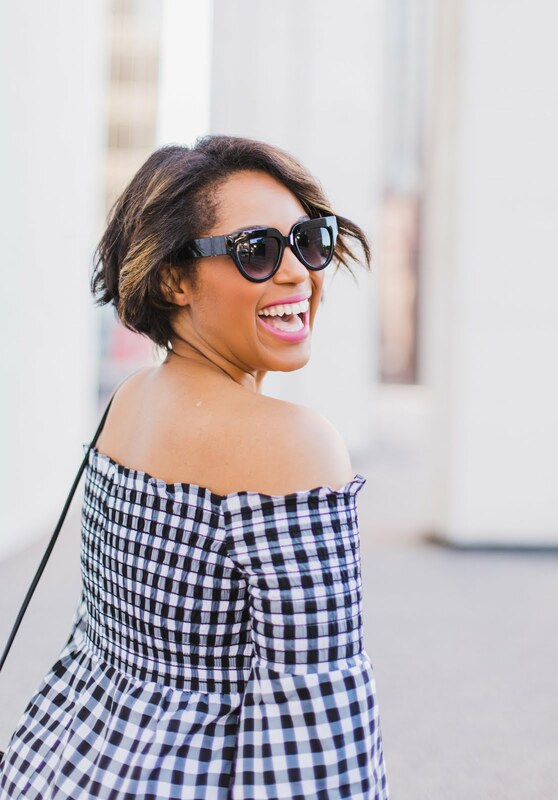 When your wardrobe consists of more than half of your clothing pieces that are transitional I believe there is so much more you can do with those pieces. I challenge you to take ten pieces that are truly transitional pieces and see how many various outfits you can put together. I am positive you will see that just with those ten pieces you can have a full 30 day wardrobe. But shh, don't tell my husband; otherwise, he will use this against me when I buy more clothes or dare to say, "I have nothing to wear!" 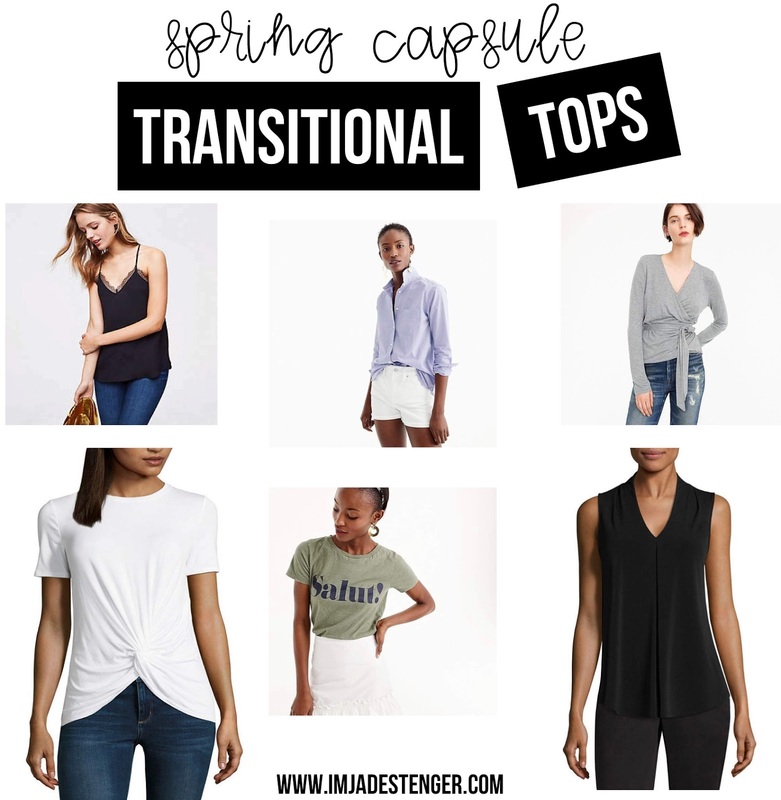 I am sure you will like my current picks for what I'm loving for transitional tops this Spring. They all have a fantastic price point because, hello I have an average budget. Plus, I can make something that costs $6.00 look like a million bucks. 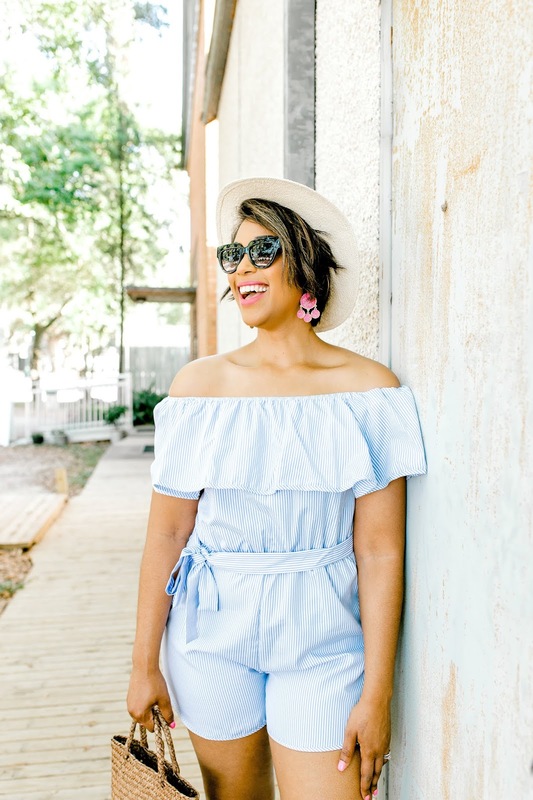 Confidence, peeps + buying the right items always=a million dollar looking budget. Happy shopping! As always, if you hover over the image it will show you the sale price. Are you a sale stalker like me? If so, I got you covered!